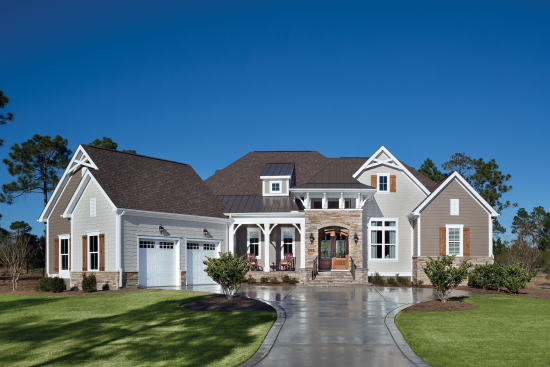 Find out more about the local builder: Kensington Homes, Inc. Franchise owners Ken Warren and A.J. Maqueira bring a vast amount of experience and a long tradition of building to Polk County through their company Kensington Homes Inc., an independently owned and operated franchise of Arthur Rutenberg Homes. Ken has been President of Kensington Homes since 1992 and became the proud owner of the franchise in 1999. A CPA by training, Ken discovered his real interest was in real estate and has made the housing industry his business since 1982. A.J. a second generation contractor brings years of residential and commercial building experience to his position as Kensington Homes, Vice President and General Contractor. Originally from Cuba, A.J. started his own building company in 1994 and joined Kensington Homes in 2005 as part owner and General Contractor. A.J. has been active in several building industry organizations including serving as President of the Polk County Builders Association. Together Ken and A.J. have been awarded numerous home building awards for their construction design and quality. Both Ken and A.J. reside with their families in Lakeland, Florida.